Chronic Thoughts: The Royal Wedding & Meghan Markle - High. How Are You? 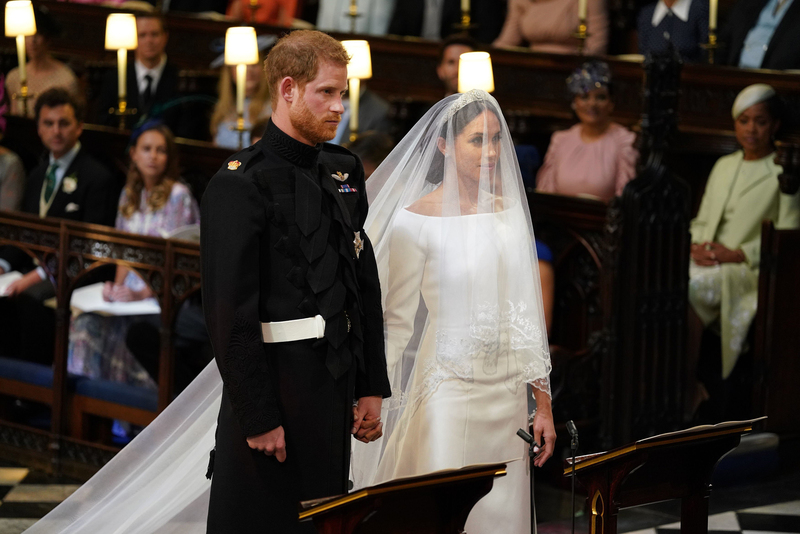 Megan Markle and Prince Harry are officially married making her new title, Her Royal Highness Meghan, Duchess of Sussex! But what does this mean??? Here are my Chronic Thoughts on Britain’s new Bi-racial Princess!